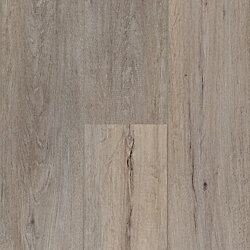 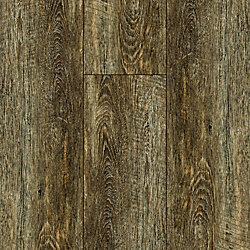 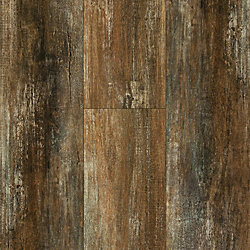 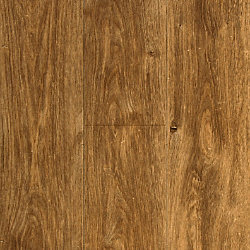 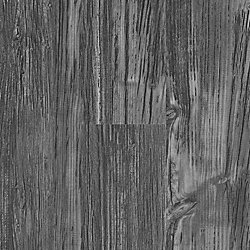 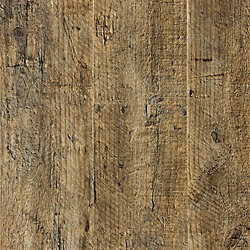 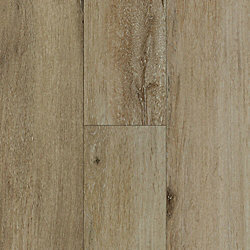 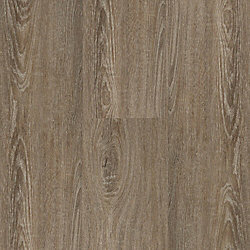 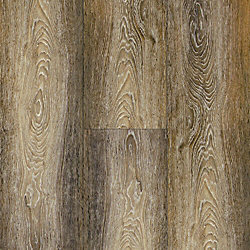 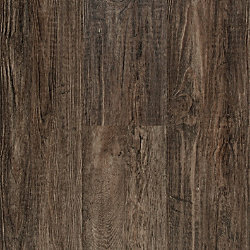 CoreLuxe engineered vinyl plank (EVP) combines the durability and waterproof features of vinyl with the quick and easy installation of laminate. 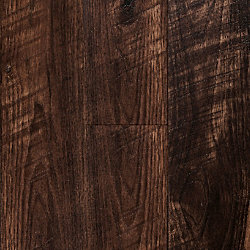 It's a great choice for DIYers and busy families! 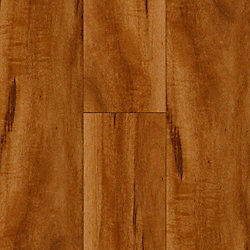 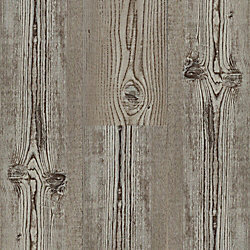 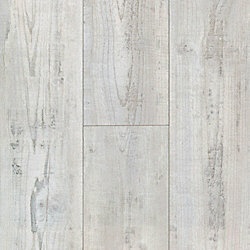 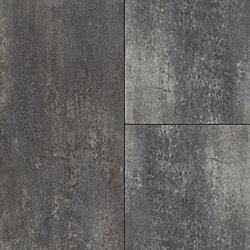 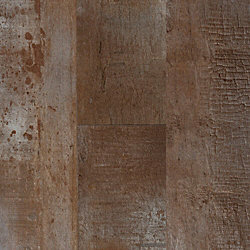 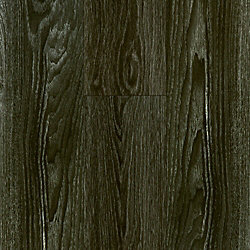 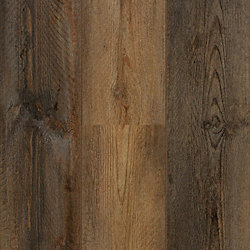 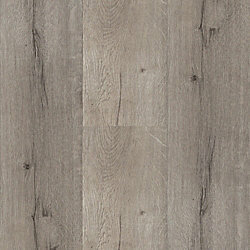 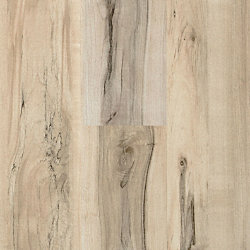 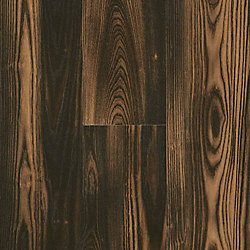 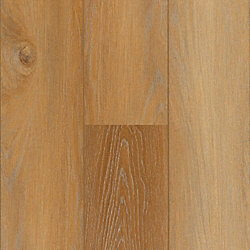 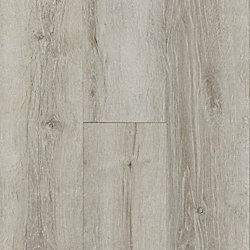 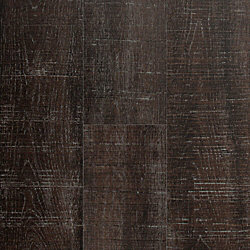 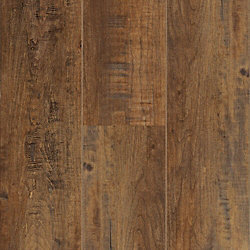 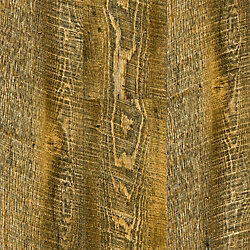 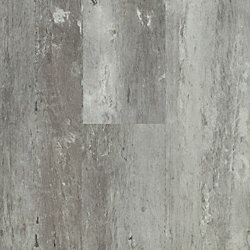 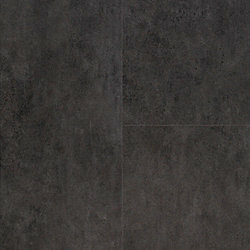 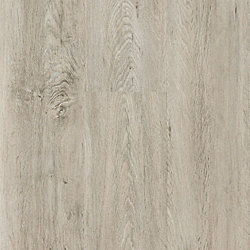 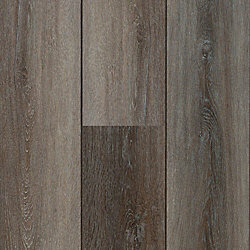 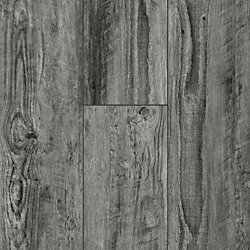 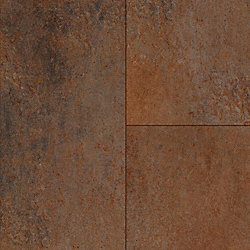 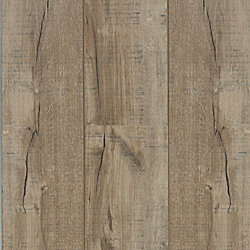 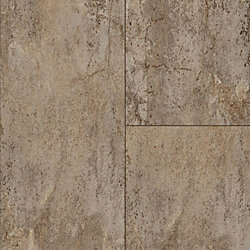 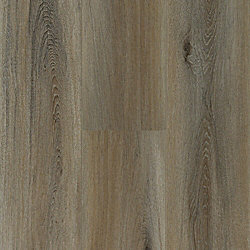 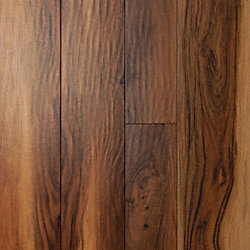 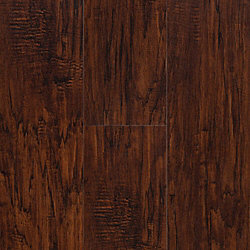 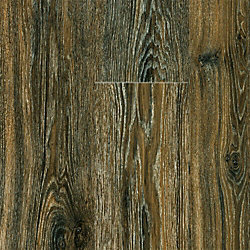 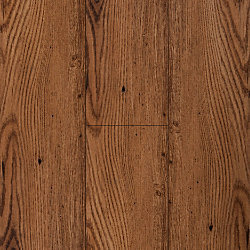 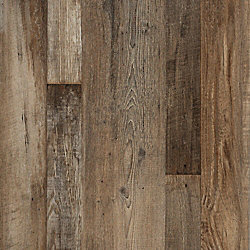 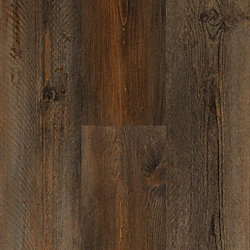 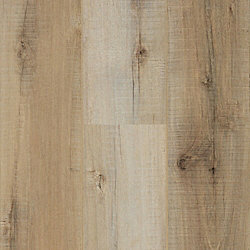 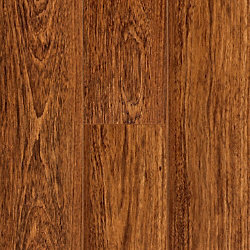 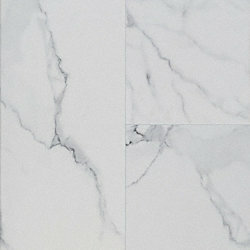 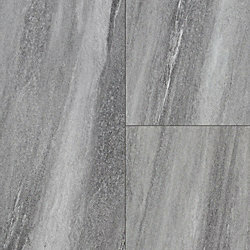 Choose the best CORELUXE floor for your home.